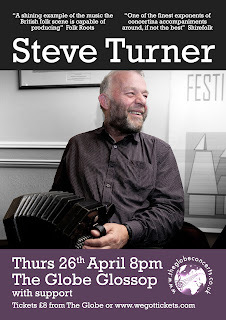 "A shining example of the music the British folk scene is capable of producing. " 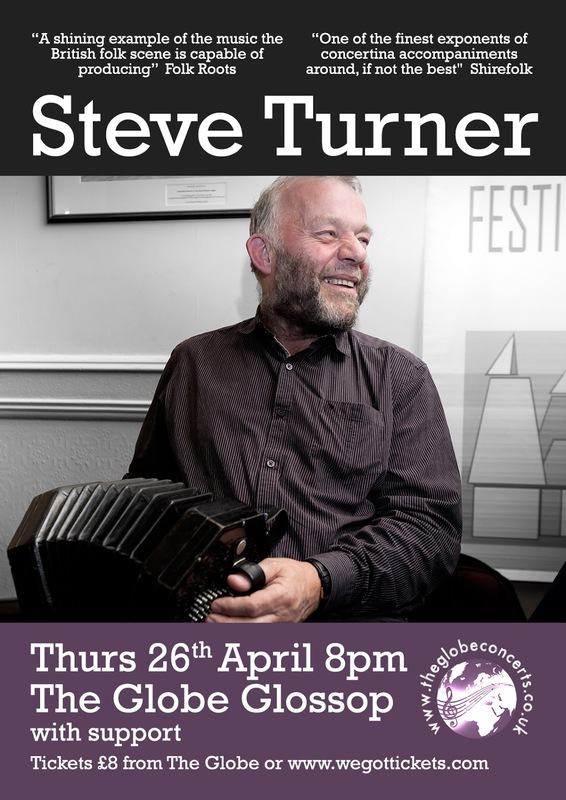 "Steve Turner has been turning into one of this country's finest male singers and performers of folk-song [...] with him you can truly say that he has shown all the qualities of a great singer and interpreter of folk song." "This is one of my all time favourite records. This album is so well constructed [...] the changing pace and the brilliance of the arrangements keep me glued. "